CHT Teams Up with Infax to Display Panel Information! 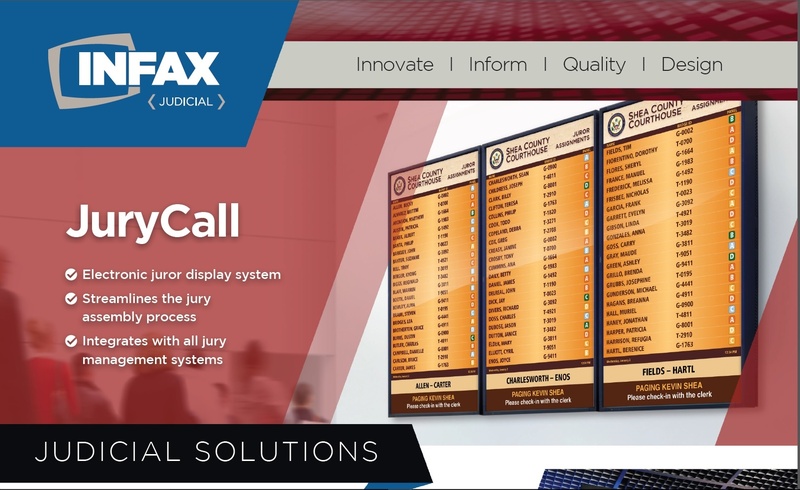 Courthouse Technologies is please to announce Orange County Circuit Court in Orlando will begin using Courthouse JMS in connection with Infax’s Jury Call Solution to display panel information in their jury assembly rooms, starting in 2017. Getting people to show up for one of the most important civic duties is requires a lot of coordination and effort. The fast-paced schedule of one’s normal, everyday life is lot to work around. Technology has helped in this regard but it also seems to have made busy lives even busier. 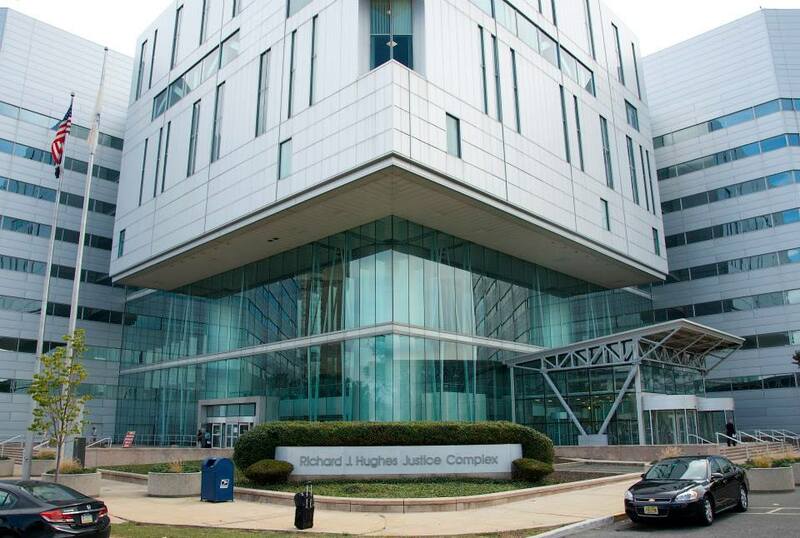 Getting information to potential jurors in a timely way is the most important facet of operating an efficient jury operation. 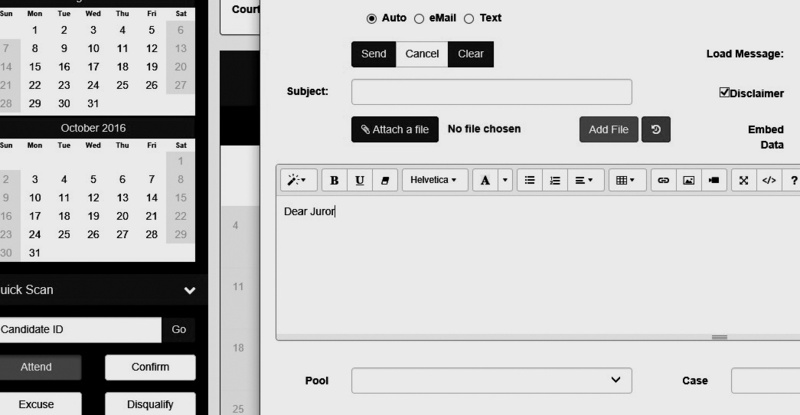 The quicker you can get info to the juror, the more transparency there is and the more likely people will work jury duty into their busy lives.